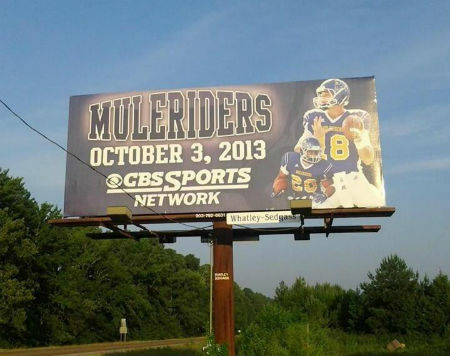 The Southern Arkansas University Muleriders are gearing up for the 2013 football season. 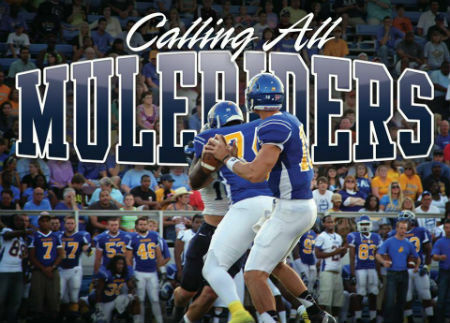 We want to see you in the stands to cheer the Muleriders onto victory. Below is a complete Mulegating Schedule and Homecoming Schedule. Click Here for the 2013 Mulegating Schedule. Click Here for the 2013 Homecoming Schedule. 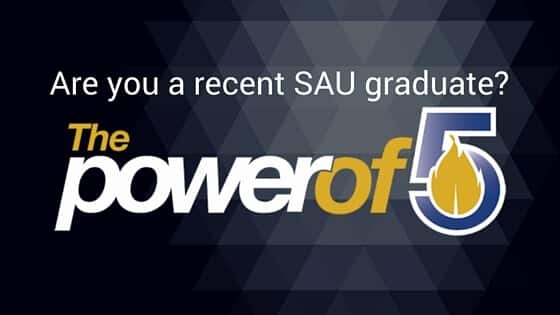 The Southern Arkansas University versus Harding University football game on Thursday, October 3, 2013 will be featured on CBS Sports Network.